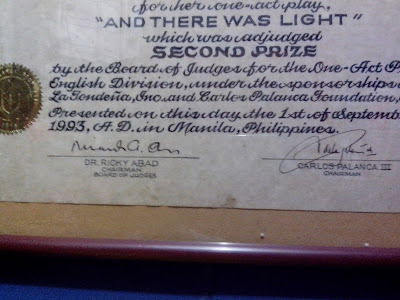 Twenty years ago, my mother and I had a special dinner at The Rigodon Ballroom of The Manila Peninsula. 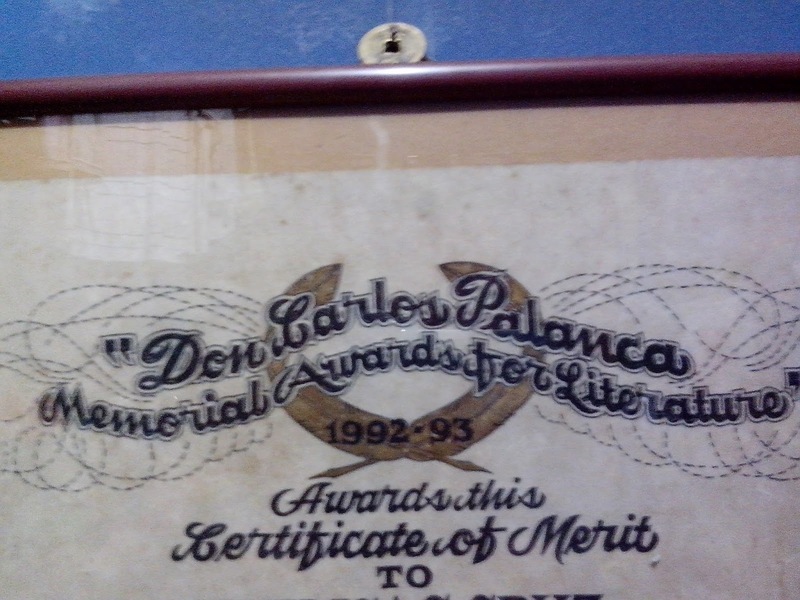 The event was the 43rd Don Carlos Palanca Memorial Awards for Literature. 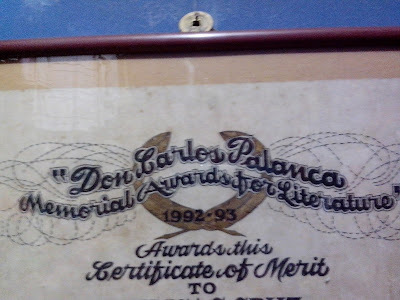 And tonight, the 63rd winners of this Literary Award will be treated to a sumptuous dinner during the awarding ceremonies at The Rigodon Ballroom of The Manila Peninsula. Congratulations !! !